Pool Heating such as solar, electric & gas available from Proswim. Proswim Pool Care can organise all your pool heating needs. Installing heat pumps, solar heating or gas heating, making sure you get the most use out of your pool all year round. A properly heated swimming pool enables the whole family to get the most use of large investment in your family pool. Our range of groundbreaking gas heaters offers economical heating that enables cost-effective “on demand” heating. In other words, heat the pool when in use and turn it off when commitments take you elsewhere. 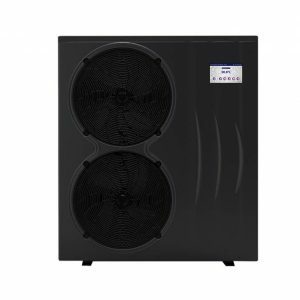 Our range of heat pumps operates like an air conditioner in reverse. Extracting the latent heat in the air and transferring it into the pool or spa water for truly low cost, not to mention affordable heating. AstralPool manufactures the most complete range of gas and electric heat pumps in Australia. Suitable for the smallest residential pool or spa to the largest public pool facility.